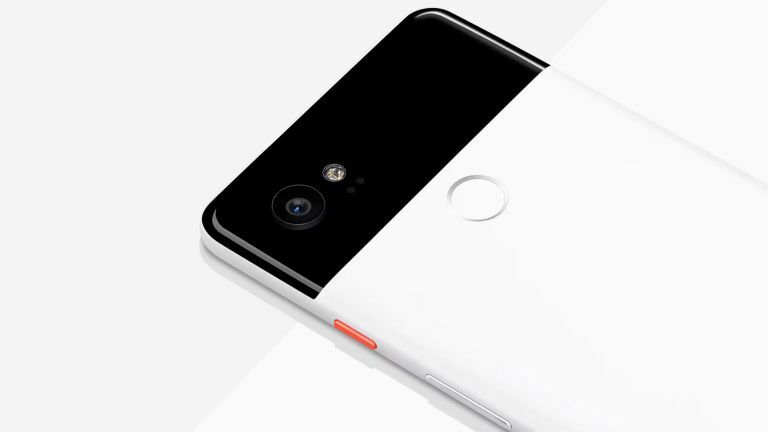 The Google Pixel 2 and Pixel 2 XL are currently two of T3's favourite smartphones, and now Google has accidentally leaked the existence of the next installment, the Google Pixel 3. "Cherrypick “Add device config to decide which Auto Selection Network UI to use.” This change added the config because the HAL V_1_2 only supports Pixel 3, and the new Auto Selection Network UI is based on HAL V_1_2. So we set the flag to decide which Auto Selection Network UI should be used based in the device type." OK, so the post doesn't reveal too much about the next Pixel device, but it does confirm there will be one this year and that it'll follow a traditional naming scheme. And if previous releases are anything to go by, we expect the Pixel 3 release date to be in October this year. Recent leaks also suggest a third Pixel device is being developed, codenamed 'Desire'. This is expected to be sit underneath the Pixel 3 and Pixel 3 XL, with a lower price point. It's not yet clear whether this will carry Pixel branding, or whether Google will start a new range. We're really looking forward to seeing the Pixel 3, especially the camera developments it can introduce to compete with the recently release Huawei P20 Pro and its triple lens system. In the meantime, why not check out these Google Pixel 3 concept renders we just discovered?